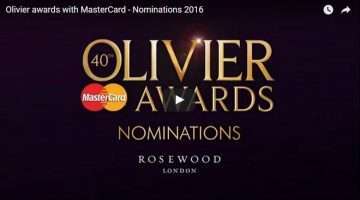 The Olivier nominated hit musical now playing at the Noel Coward Theatre. 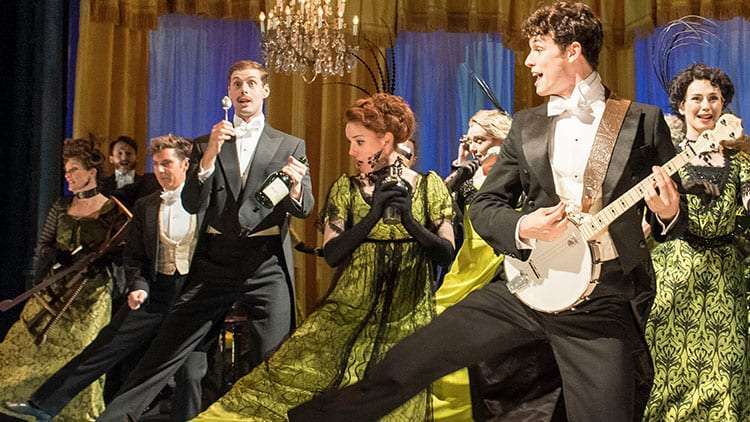 Following rave reviews and a record-breaking run in Chichester, HALF A SIXPENCE comes to the West End’s Noel Coward Theatre. 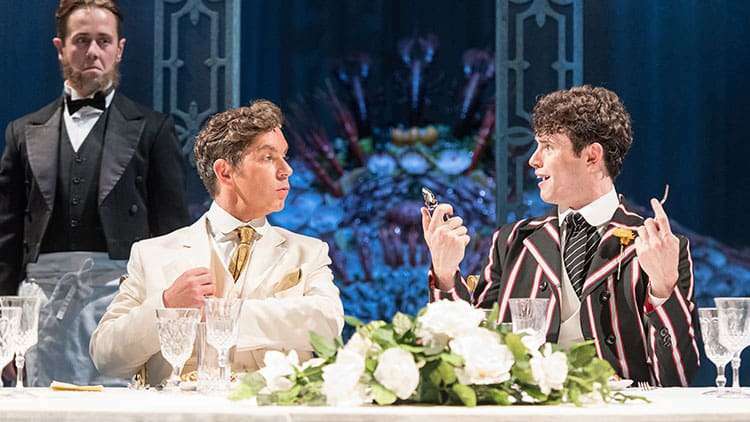 This new stage version of Half a Sixpence, the musical adaptation of H.G. Wells’s semi- autobiographical novel Kipps: The Story of a Simple Soul , is a completely fresh adaptation which reunites book-writer Julian Fellowes (Oscar-winning screenwriter and creator of Downton Abbey ) with George Stiles and Anthony Drewe, the musical team that co-creator Cameron Mackintosh first put together to create the hit stage adaptation of “Mary Poppins” with Disney. The score is inspired by and features several of composer David Heneker’s exhilarating songs from the original production, including ‘Flash Bang Wallop’, ‘Money To Burn’ and ‘Half A Sixpence’. 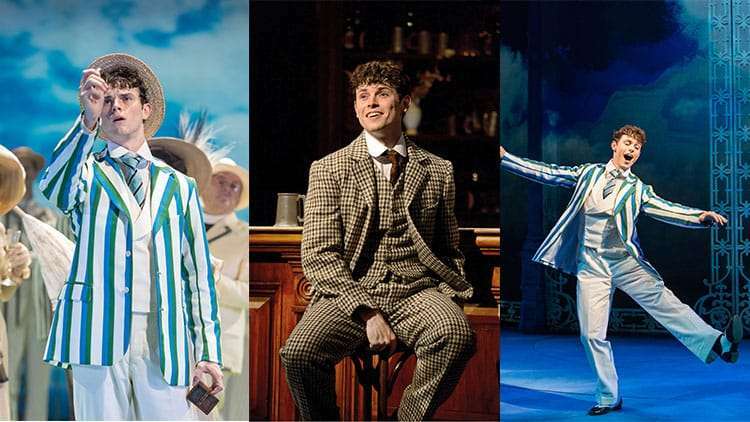 Half a Sixpence runs from 29 October 2016 until 2 September 2017 at the Noel Coward Theatre. 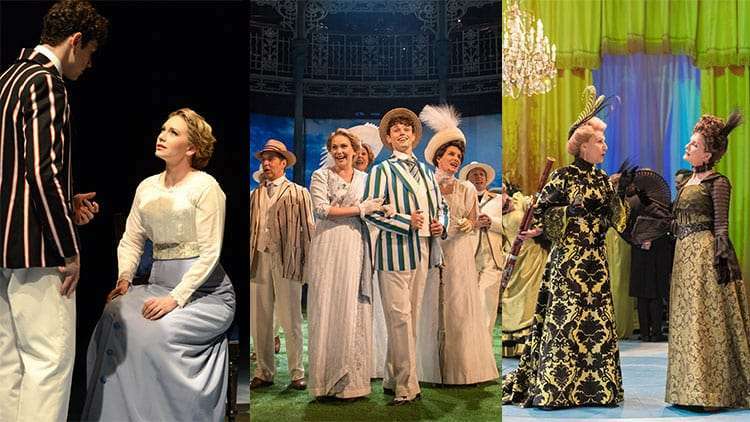 The cast features Charlie Stemp as Arthur Kipps and Devon-Elise Johnson as Ann – alongside three times Olivier-nominated actor Ian Bartholomew as Chitterlow, three times Olivier-nominated actress Emma Williams as Helen Walsingham, and Vivien Parry as Mrs Walsingham. They are joined by Kimberly Blake, Nick Butcher, Gerard Carey (James Walsingham), John Conroy (Mr Shalford), Matthew Dale, Jaye Elster, Tim Hodges, Alex Hope (Sidney), Jane How (Lady Punnet), Bethany Huckle (Flo), Rebecca Jayne-Davies, Jennifer Louise Jones, Philip Marriott, Harry Morrison, Sam O’Rourke (Buggins), James Paterson (Uncle Bert), Callum Train (Pierce), Annie Wensak (Aunt Susan) and Lauren Varnham. 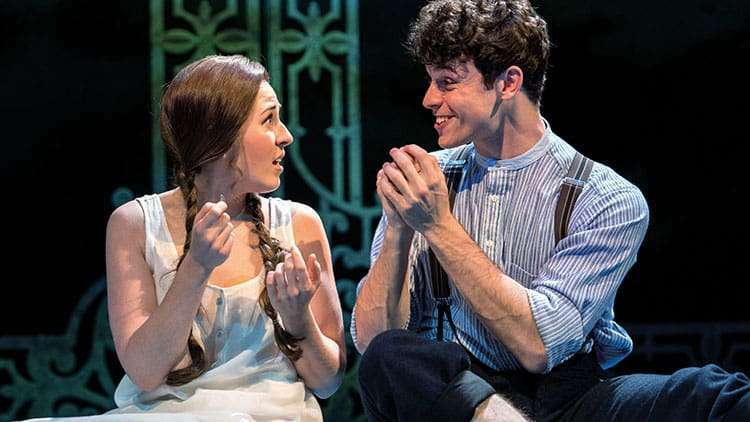 Based on the H.G.Wells novel Kipps: The Story of a Simple Soul and the original musical by Beverley Cross and David Heneker, Half A Sixpence has Book by Julian Fellowes, new music and lyrics by George Stiles and Anthony Drewe, original songs by David Heneker. The production is directed by Rachel Kavanaugh, designed by Paul Brown, with choreography by Andrew Wright, orchestrations by William David Brohn, lighting by Paule Constable, sound by Mick Potter and video design by Luke Halls. Charlie Stemp will not be performing on:14th,15th,16th & 22nd August 2017. 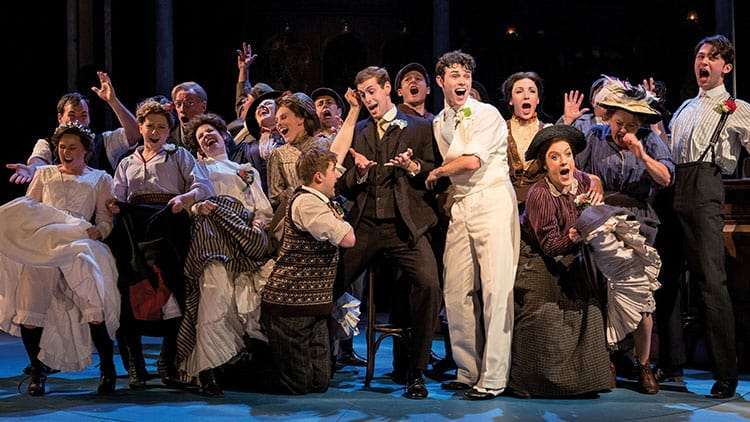 Why book Half a Sixpence tickets with us?